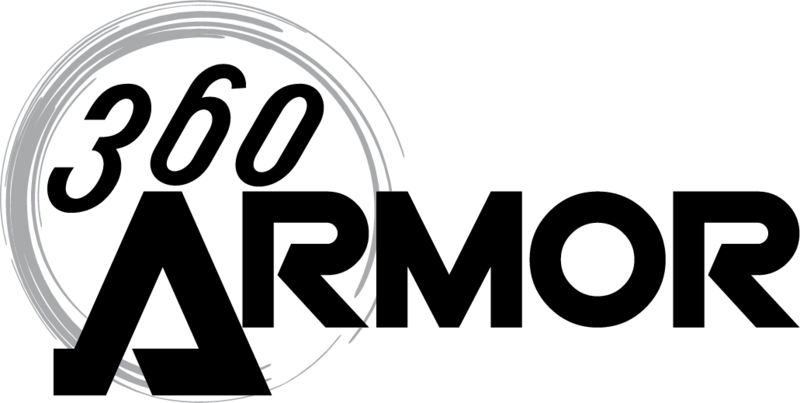 360Armor is a cop-led 501c3 charitable non-profit teaching organization. We’re a nationwide group of law enforcement officers (LEOs) who are committed to fitness and wellness on all fronts…for the benefit of our communities, for our families, and for our own on-duty/off-duty lives, too. Our challenging program is designed to push back against the well-known attrition of our occupation. It focuses on four areas of fitness and wellness: emotional (Heart), spiritual (Soul), mental (Mind), and physical (Strength). Membership is conditioned on a commitment to pursue fitness in each area, and help fellow members do the same. 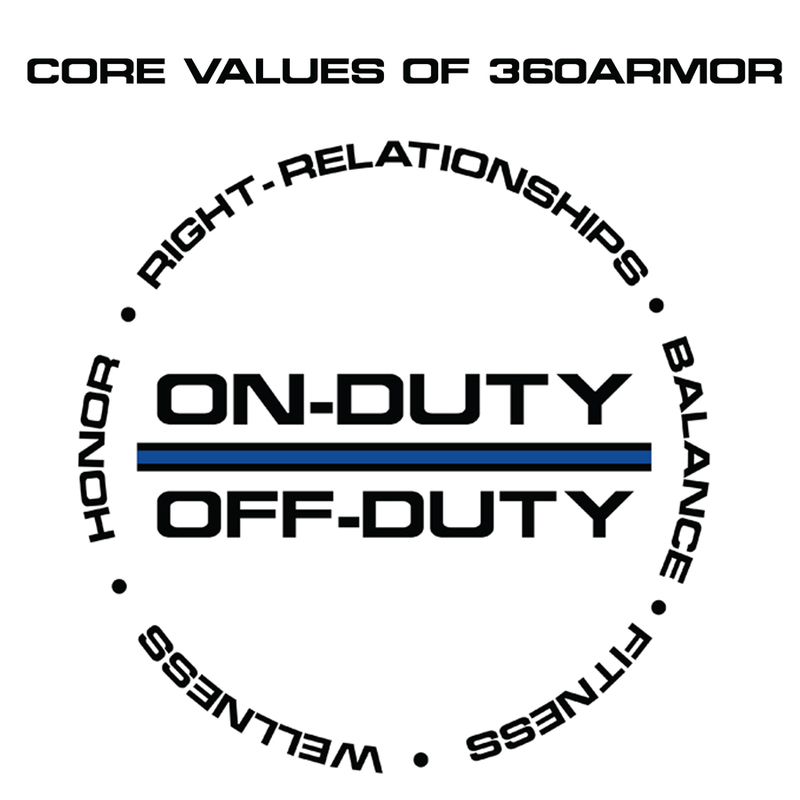 Our on-duty/off-duty core values are Fitness, Wellness, Right-Relationships, Honor, and Balance. On-duty and off-duty, we pursue optimal fitness on all fronts—physical, emotional, mental, and spiritual—to better protect ourselves, and to better serve our families and our communities. We see an American police force that is so fully prepared that it is unaffected by work-caused attrition, allowing its members to optimally serve, protect, and lead in their communities and in their own homes. Founder/Director: Dave Edmonds, 30-year-LEO (ret. ), Hanford (CA) Police Department, Sonoma County (CA) Sheriff’s Office. Board of Directors: Warren Hays, JR Young, Char Broderson, Jeff Gilman; Sonoma County, CA. Dave Pedersen, 24-year LEO, Sonoma County (CA) Sheriff’s Office (ret. ), Santa Rosa (Ca.) Police Dept. Al Gray, 35-year LEO, Royal Canadian Mounted Police, Vancouver, BC.